I had this book recommended to me by several people. I’m so glad they did because I really enjoyed this! Marie Lu took me on a wild ride and I loved it. Emika is a hacker, bounty hunter, who doesn’t care what people think about her. She is so cool. She is trying hard to make ends meet when an “accidental” hack has her in the public eye. She finds herself in the middle of the Warcross virtual game. She doesn’t know it yet but she’s in for a lot of trouble and has to figure out who/what to believe. Marie had an amazing way of making you SEE this world. She describes everything in such a detailed way, it makes you feel like you are in this game looking out. Her writing in this book is just so fabulous. This book was such a quick read because there is so much action going on. The characters are so great! She has a diverse group of characters and they make this story much better. I still don’t know what to think about Hideo. I love his character SO much but I don’t know if I should. I will say that I did see the twists and ending coming. I’m curious to see what happens in the next book though! I can’t wait for book 2! I wasn’t sure that I would like this book because Sci-Fi isn’t typically my cup of tea. I’m so glad that I picked it up though, I really enjoyed this! It was a great surprise! This was one of the books that introduced me to a kind of scifi I DO enjoy – after vehemently claiming to hate anything sci-fi related that was a HUGE deal to me, haha. I’m not a sci-fi fan per se either, but I do know I can at least enjoy some of it! 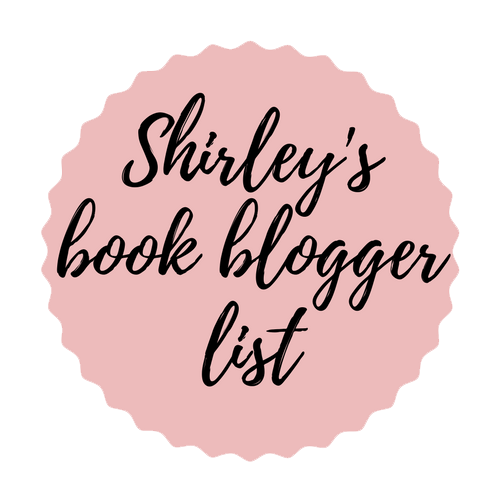 The Illuminae Files, Warcross, Marie Lu’s Legend-trilogy as well! I have the Legend trilogy but haven’t read it yet! I need to get on that! You should! 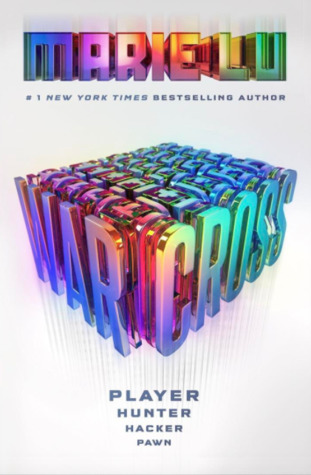 I definitely like Warcross better but I think that’s more because her writing has definitely evolved since the Legend-trilogy, haha. lol! Well that is understandable! I hope to get to it, maybe this year 🙂 haha! !